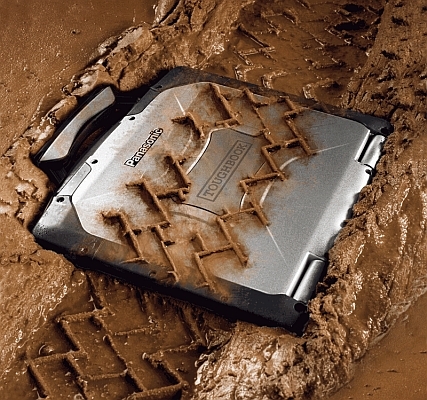 Ultima has long been established with the Panasonic Toughbook brand, supplying both new and used Panasonic Toughbooks. We also offer repair and servicing of these very durable computers. Whether your Panasonic Toughbook needs a repair to the screen or needs a service so that it will remain water tight, we offer a complete range of services so that your Toughbook will continue to provide you with a reliable and useful machine. Using leading diagnostic equipment we are able to identify accurately faulty components and replace them from our comprehensive stock. All work carried out and parts replaced are covered by a one-year warranty for peace of mind. To arrange a repair of your Toughbook please call 01892 785000 or complete the contact form below and we will call you when it's convenient for you.